Join The Holiday Cheer At Disneyland This Year! Ho Ho Ho! Holiday season is just a month away and pretty soon, Christmas celebrations at Disneyland will be in full swing. 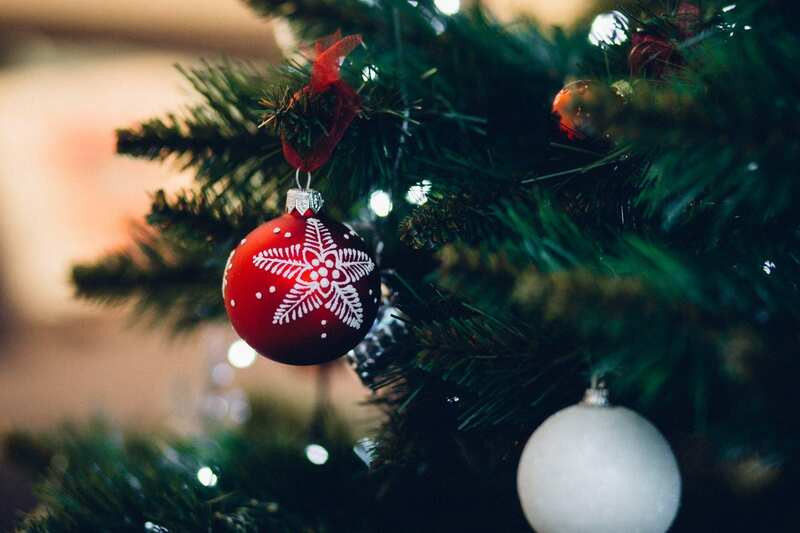 The festivities begin from November 9th this year, and go all the way up to January 6th, 2019. Make your Christmas more special this year and book a trip with your family to Disneyland. With these activities and events lined up ahead, there cannot be a better time to visit the theme parks! The iconic castle is of course the centerpiece of Disneyland, especially during the holiday season. Watch the castle transform into a snow-capped, glowing work of art with some 80, 000 LED lights and amazing projections. The lighting ceremony at 6:00 pm and 7:30 pm includes a snow fall of gingerbread scented snow, and should not be missed! Disney’s California Adventure Park will be celebrating the holiday season with a huge festival starting from November. The festival brings with it a delicious combination of holiday dishes and beverages from all corners of the world, and is one culinary experience you do not want to miss out on. Visit one of the dining booths for some exotic food, get a winter cocktail from a bar, and watch savor the holiday entertainment all around you! Highlight: The Latin American inspired ¡Viva Navidad! which features a parade, unique holiday food, and special meet and greets. What’s a Christmas at Disneyland without a holiday parade?! Witness the ‘A Christmas Fantasy’ parade on Main Street, and watch your favorite Disney characters includes many of your favorite Disney characters join the festivities. Not to mention, Santa Claus himself makes an appearance on this special parade! Get there early to secure a good spot to watch the parade from. The will take place at both 3:30 pm and 6:00 pm, so you have the option of catching it in the evening if you miss it the first time around. The World of Color—Season of Light show is another Christmas special that will take place at the California Adventure Park. The new show will be featuring some iconic Disney moments, holiday music, and will make for a perfect Christmas experience. 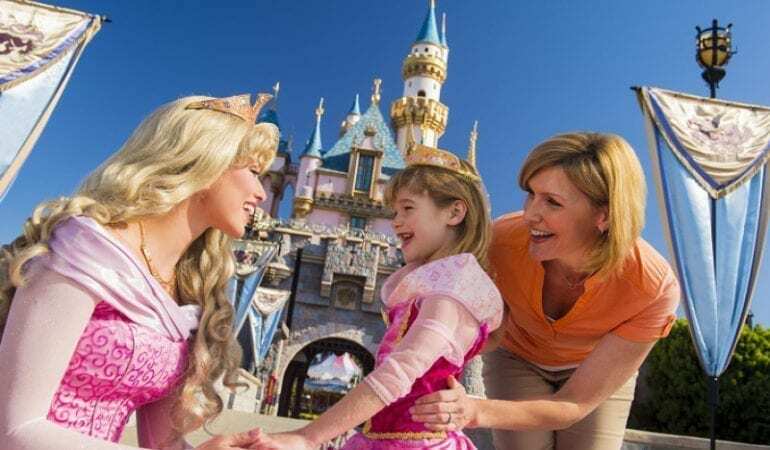 Book your trip to Disneyland, Anaheim with Five Star Private VIP Tours. With our private VIP Disney tour packages, you’ll have the time of your life this holiday season and witness something truly magical!